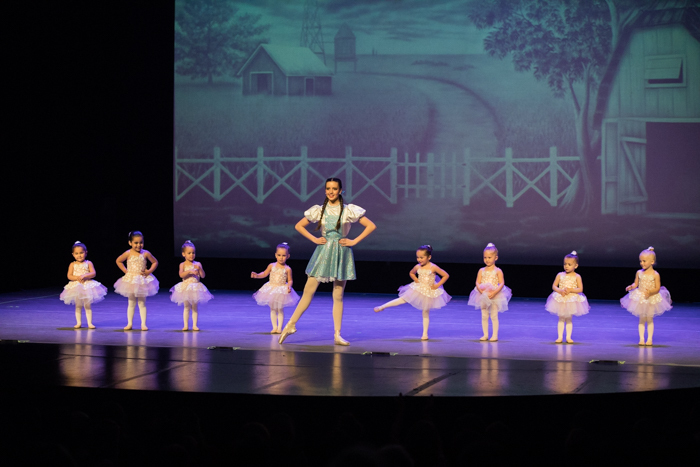 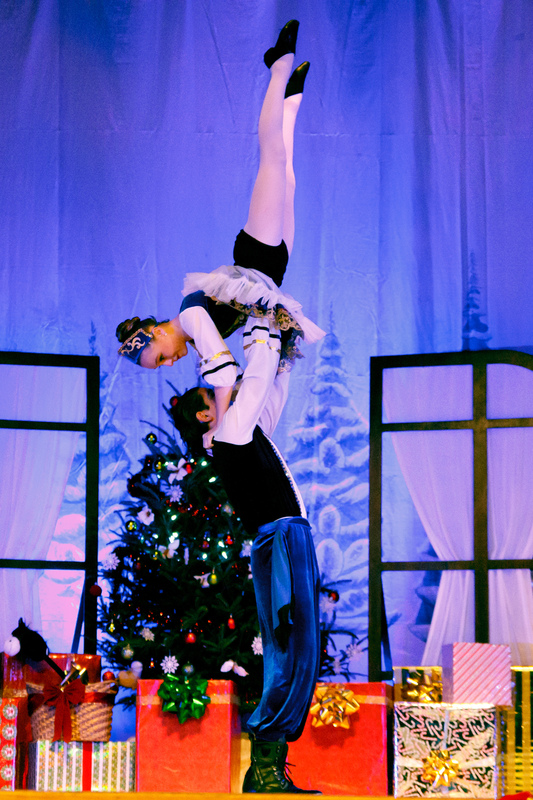 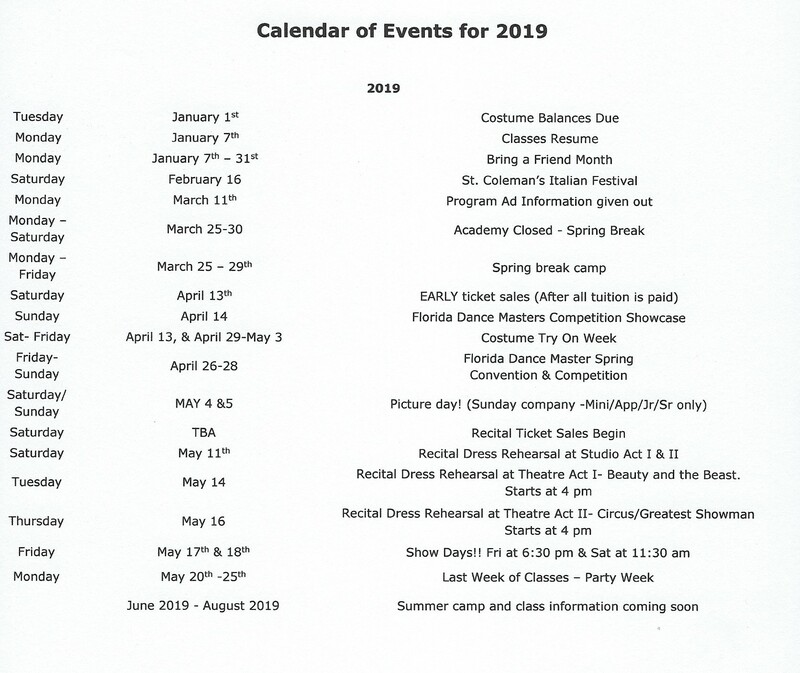 The Academy produces two full length productions annually including: “The Nutcracker Ballet Suite” in December and a story themed ballet and Broadway show every spring in May at the beautiful, historical Parker Playhouse in downtown Fort Lauderdale. 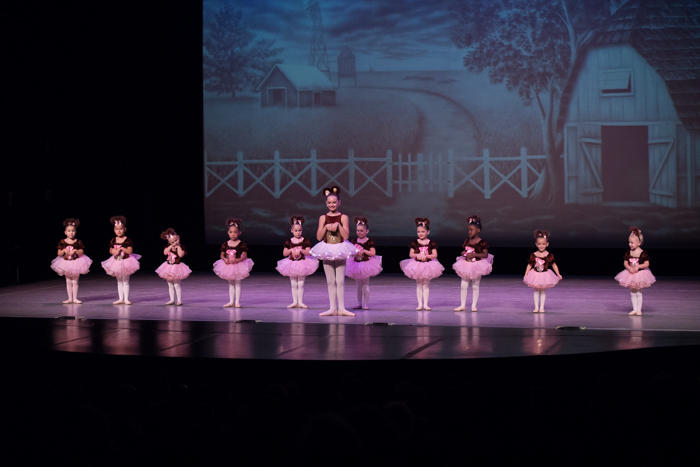 Our Nutcracker Ballet is open to all ballet students by audition only and gives students the opportunity to participate in classical repertoire to Tchaikovsky’s beautiful score as well as work with excellent professional guest artist dancers and teachers. 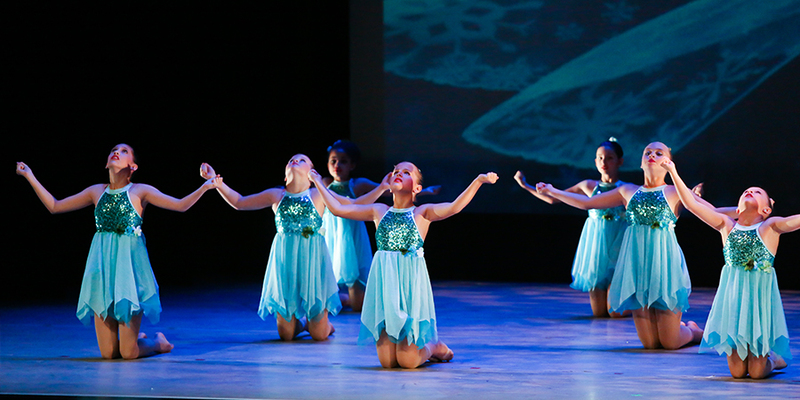 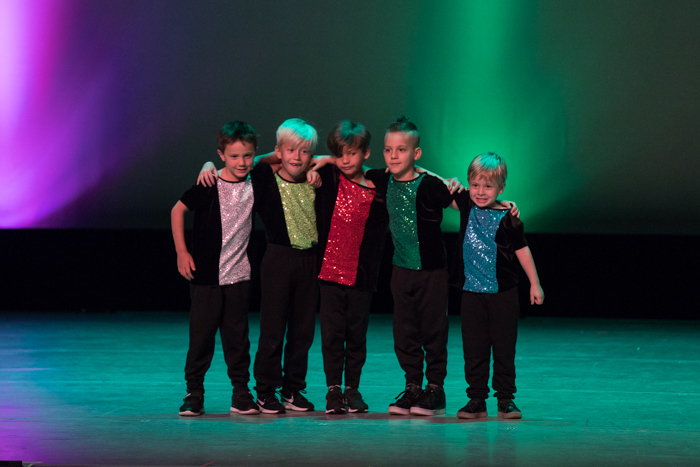 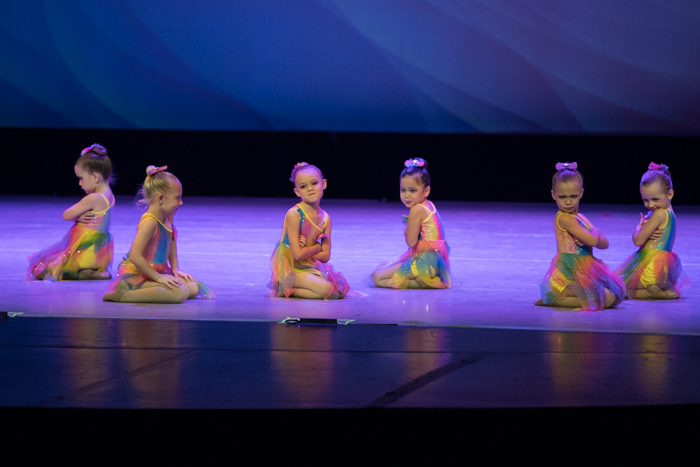 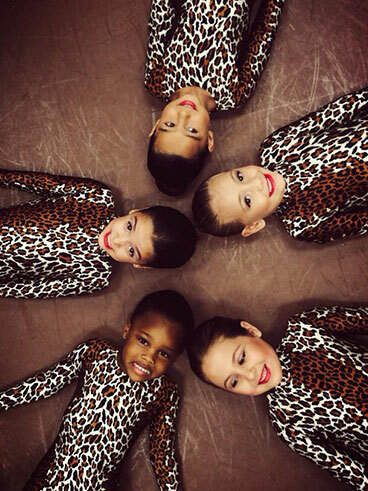 Our spring recital consists of an original story themed production that includes all studio styles of dance and allows students the experience of showcasing all their talents and techniques in a wonderful, professional theatre. 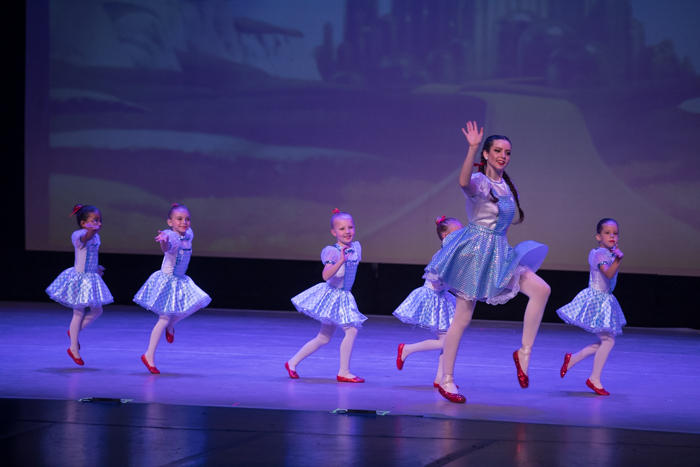 The Academy is also involved in many outreach, charity and community events yearly that allow our students to serve, grow and broaden their horizons.